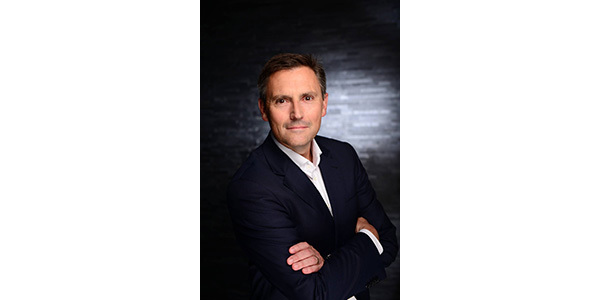 MANN+HUMMEL Group announced that Nic Zerbst will become the company’s new president and chief operations officer (COO) as well as a member of the management board, effective Feb. 1, 2019. The South African Zerbst was most recently vice president of global operations at Eberspächer Exhaust Technology GmbH & Co. KG in Esslingen, Germany. Previously, he worked for Faurecia and Ford, among others, the release noted. “We are delighted that in Nic Zerbst we have found a managing director who, thanks to his expertise, will further develop the production strategy in our plants worldwide with regard to the respective core competencies,” explained Thomas Fischer, chairman of the supervisory board of MANN+HUMMEL. He succeeds Hansjörg Herrmann, who is leaving the management board and the company at his own request on Nov. 30 to pursue a new professional challenge. Herrmann was responsible for worldwide production at the approximately 40 MANN+HUMMEL plants. Herrmann has been with MANN+HUMMEL since 2011 and has been a member of the management board since December 2015.